Welcome to part 2 in our journey of knowledge to seek the true meaning of SharePoint (and if we’re not careful, life itself). In Part 1 I got things started by explaining the WHY you should care what SharePoint is. As our sherpas get our bags packed, strap in as we continue on our journey of discovery for what the heck SharePoint even is! So What is SharePoint? Well…. Investments in security, privacy and compliance across the platform. Many businesses see SharePoint as a mission-critical platform that functions as the centralized hub for company information, and collaboration connecting their organization. Others under-utilize the platform by only taking advantage of a few features, where SharePoint is nothing more than a glorified web-based file share. Clients often ask me “Can SharePoint do X” and I always answer “Sure, anything is possible but do you have the time and budget?” I’m being a little tongue and cheek, but it’s true. You can do just about anything you can imagine, some things very easily and some things would be very difficult and costly because it would require significant customization - which may or may not be worth the investment. 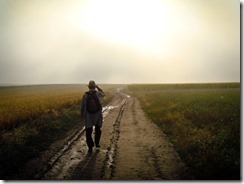 What Do I Use to Access SharePoint? SharePoint is web-based which means you don’t need to install anything on your desktop, you use any of the major browsers to access it (e.g. Internet Explorer, Edge, Chrome, Firefox, Safari). There are also iOS and Android apps available from Microsoft that allow you to work with SharePoint via mobile. There is a component of SharePoint that allows you to sync files offline called OneDrive for Business. To sync files offline, you will need to install the OneDrive application locally (but it comes with and is part of Microsoft Office). There is also a OneDrive mobile app as well. Use the Microsoft cloud-based version of SharePoint Online, as part of the Office 365 service offering. 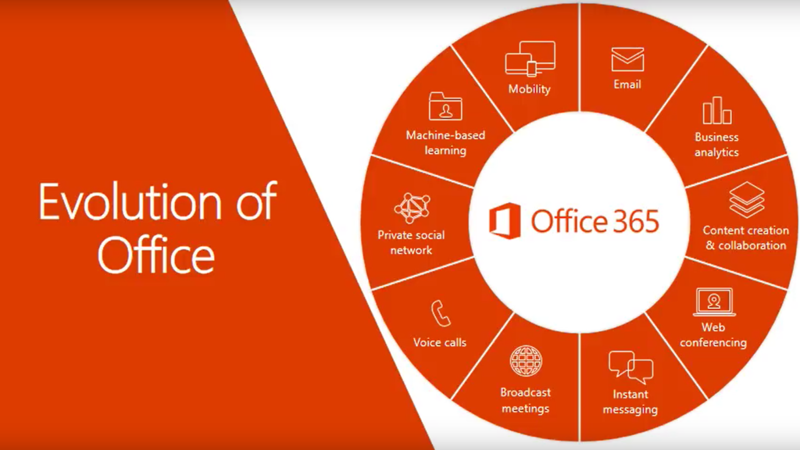 Office 365 offers a complete suite of applications and services (including Microsoft Office and now Microsoft Windows) to enable real-time collaboration and abilities to run your home, small business or enterprise organization. Use the on-premise version of SharePoint server that a company installs themselves and hosts either internally or by a 3rd-party hosting provider. As of this writing, the latest release of SharePoint on-premise is SharePoint 2016. When we look at what SharePoint provides out of the box, it’s important to note the chosen platform when evaluating (SharePoint Online or on-premise). In our final installment part 3 of our series, we will look at what each of these flavors provides, and how they differ. Stay tuned, or subscribe to keep up to date when its posted!